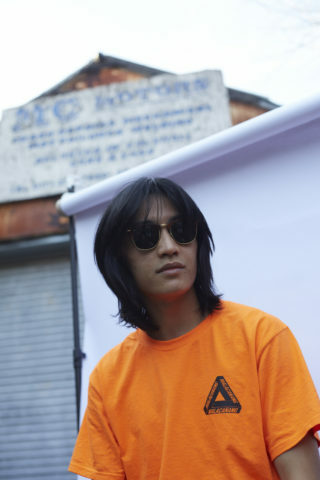 Idris Vicuña is apparently nervy on his debut album proper as Eyedress, wrestling with the joys and difficulties of having just become a parent for the first time at 26. He’s also claiming to be looking for some relief from the political events engulfing his hometown, which is name-checked in the album’s title. The latter is the more believable of the two; ‘Manila Ice’ feels like pure escapism, vibrant in tone and so laid-back in mood as to be almost horizontal (the frantic ‘Separation Anxiety’ aside). 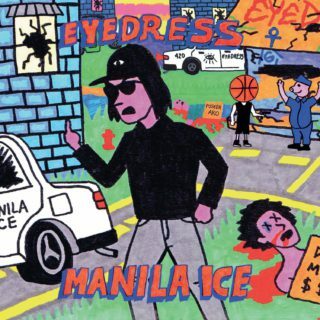 There’s a nod to hip hop in calling the record ‘Manila Ice’ and as dreamy as Vicuña’s vocals are – very much a staple of this kind of bedroom pop – the beats are indebted to old-school rap, especially on cuts like the standout ‘Sofia Coppola’. 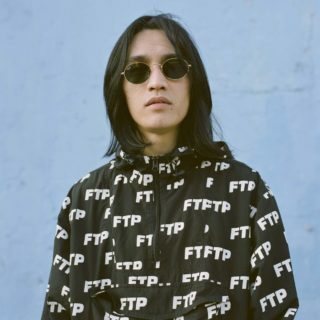 This is a sprawling LP and that might be to its detriment (it feels quite directionless) but there’s enough of a fresh perspective here also, perhaps due to its Filipino gestation, to mark Eyedress out as a beguiling prospect for the future.